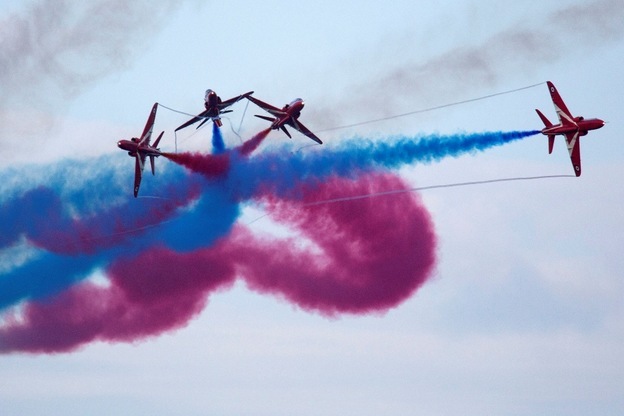 Sunderland International Airshow is one of Europe’s biggest free-to-visit air shows. The long-established event is held over a weekend each July. The 29th edition of the annual event took place from 21 to 23 July 2017. Unfortunately, both the Saturday and Sunday, traditionally days that draw families and onlookers from across the region, were blighted by low-hanging clouds, squalls of rain and high winds. That meant amendments to the planned programme, including a number of cancellations. Aerobatics displays take place in the sky off the coastline above the Seaburn district during the Sunderland International Airshow. That allows onlookers to take up vantage points along the promenade and in Cliffe Park, the grassy, clifftop park next to the White Lighthouse. That local landmark is known to many in this part of the world simply as Seaburn Lighthouse. In fine weather, so long as the tide is out, people can also sit of stretches of the beach. The opening evening saw live music performed by the Royal Marines Band Collingwood and City Life, a tribute band playing hits from the likes of Oasis, Blur and the Spice Girls. A South African dance group, The Lions of Zululand, also performed. The evening concluded with fireworks fired from Roker Pier. As the ferocity of North Sea waves increased during the Saturday afternoon the seafront promenade was closed, due to concerns for public safety. Police officers requested members of the public to vacate the promenade and barriers were erected blocking further access. The reason? Waves of up to eight metres in height were crashing against down over the waterfront walkway. The scenes were more reminiscent of a winter storm than a typical July day at an air show. The event was well policed, with officers clamping down on excessive consumption of alcohol and talking to youths carrying boxes of cans. 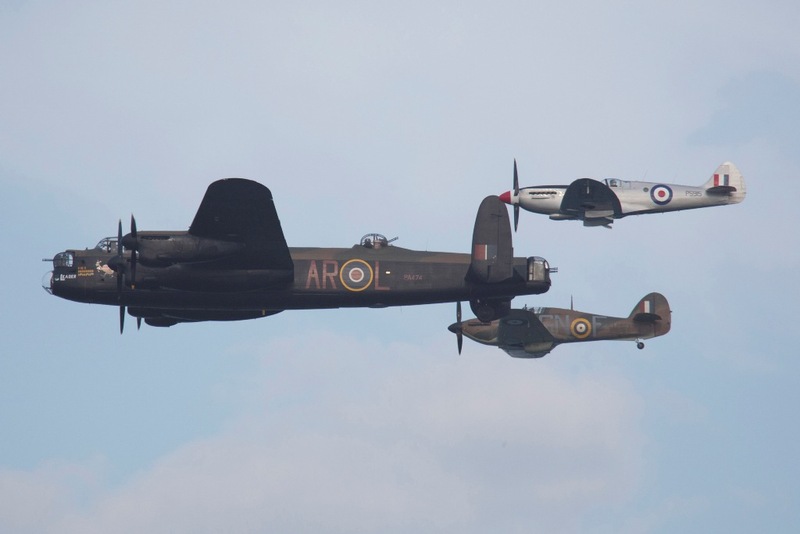 In light of recent terrorist attacks, both in the UK and elsewhere, security was visibly stepped up on previous Sunderland International Airshows. Armed officers patrolled the seafront while spotters kept an eye on the crowd from rooftops. Concrete barriers and a refuse truck, parked across the A183 leading to Seaburn, were part of efforts to ensure pedestrians could not be driven into. Several people commented that it was reassuring to see such efforts. It’s estimated that the aggregate crowd, across the three days of the Sunderland International Airshow can top a million people when the weather is good. Due to rain and unseasonally chilly temperatures, the numbers attending the 2017 event were markedly below the million mark. Those that did attend enjoyed viewing the Royal Air Force Red Arrows and the Battle of Britain Memorial Flight, plus many more aircraft. A North American Rockwell OV-10 Bronco, with German air force markings, bore the slogan ‘Lest we forget’ across its wings and ‘1914 – 18’ on its tail. It is a poignant reminder of the bloodshed of World War One, a century ago. Members of the United Kingdom’s modern military regiments showed off weaponry, vehicles and equipment. Royal Marines demonstrated their unarmed combat skills. A Royal Navy diver had local kids howling with laughter by splashing them from the tank in which he was submerged. Despite the rain the event proved a hit with those who braved the elements. ‘Sun’ did appear, but only in the name of the Sunderland International Airshow. 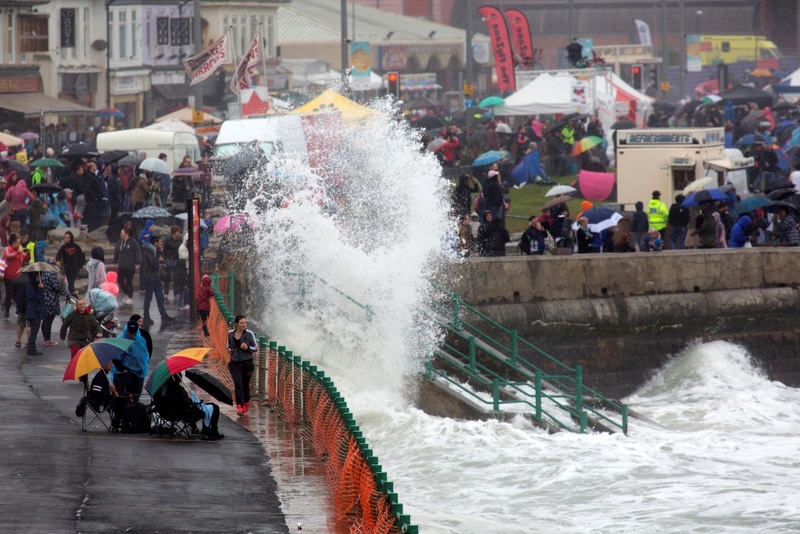 Onlookers, organisers and participants will no doubt be hoping for improved weather next year. 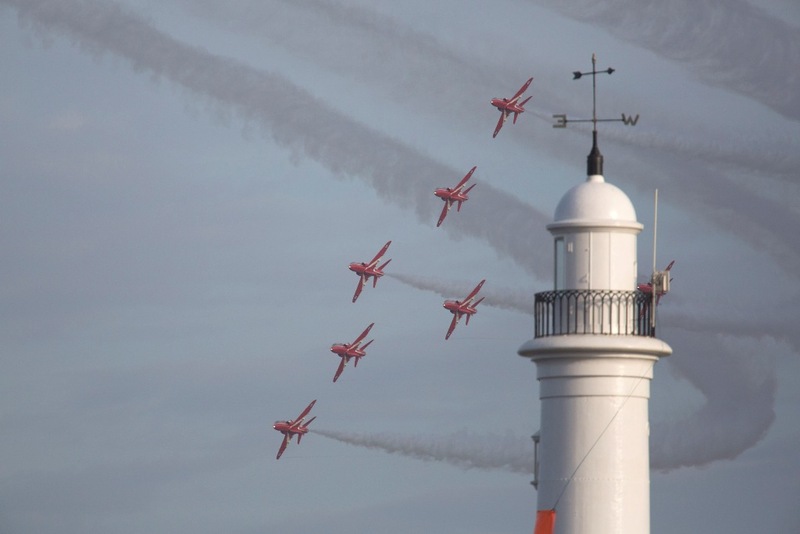 Sunderland International Airshow is a free-to-visit annual event taking place each July. Sunderland is a candidate to become the UK City of Culture 2021. Find out more about the city’s bid on the Sunderland City of Culture website. 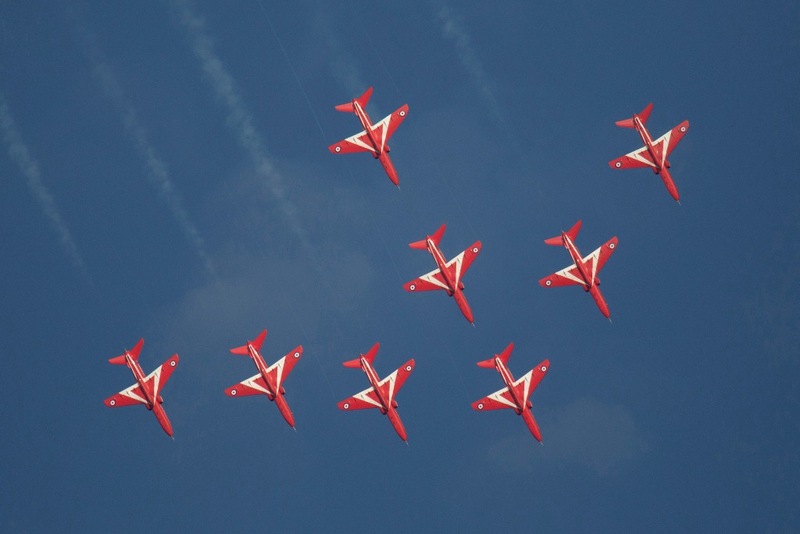 Thinking about combining a trip to the air show with sightseeing? For more about tourist attractions around the city click on the See It Do It Sunderland site. Sunderland is around 275 miles north of London and driving between the two cities takes around five hours. 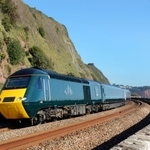 National Express coach services are an option if you like the idea of travelling by road but don’t want to drive. Newcastle International Airport is served by domestic services and well as flights from Europe and beyond. Public transport is an effective method of getting between the urban hubs of north-east England. The Tyne and Wear Metro connects of Newcastle-upon-Tyne, Gateshead and Sunderland. A direct Metro runs to Sunderland from Newcastle International Airport. The closest station to the Sunderland International Airport is Seaburn, approximately ten to 15 minutes’ walk from vantage points along the seafront. 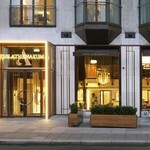 The Sunderland Marriott Hotel (Queen’s Parade, Sunderland, SR6 8DB; tel. 0191 529 2041) is a four-star seafront hotel with facilities including and leisure club with an indoor pool plus a restaurant and bar. The Best Western Roker Hotel (Roker Terrace, Sunderland, SR6 9ND) is a four-star property overlooking the Sunderland seafront. 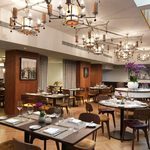 The hotel is the location of the Poetic License bar and craft gin distillery. If you want to tuck into a traditional British takeaway of fish and chips while on the Seaburn seafront head to Michellas (Dykelands Road, Sunderland, SR6 8DD). Try a dash of mushy peas or curry sauce if you want to make it an extra special treat. The Fat Buddha restaurant (Whitburn Road, Sunderland, SR6 8AA; tel. 0191 401 8750) serves Asian style cuisine and has a cracking view over Seaburn Beach.